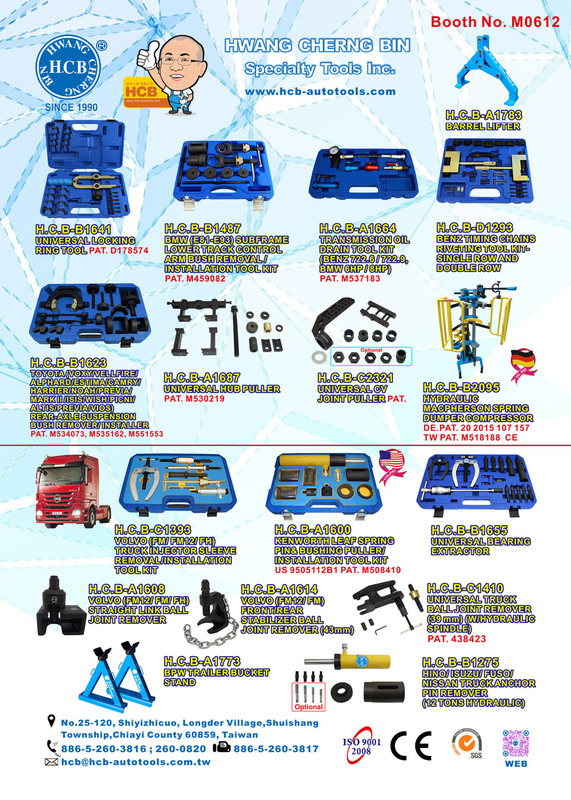 Home News Exhibition BENZ CHASSIS REPAIR TOOLS H.C.B-A1389 Mercedes-Benz (W203/W204/W209/W211/W212/W220/W221) FRONT SUB-FRAME BUSH REMOVER / INSTALLER PAT. 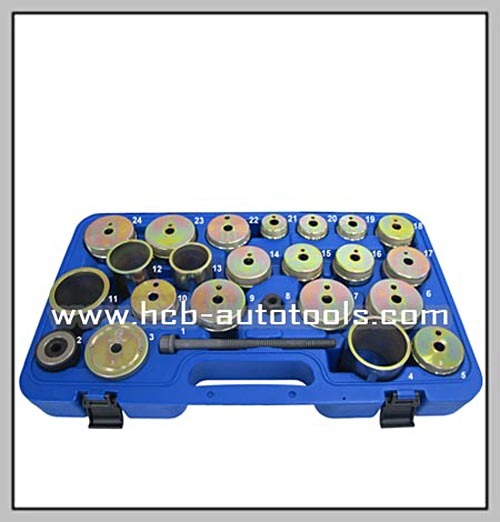 BENZ CHASSIS REPAIR TOOLS H.C.B-A1389 Mercedes-Benz (W203/W204/W209/W211/W212/W220/W221) FRONT SUB-FRAME BUSH REMOVER / INSTALLER PAT. Mercedes-Benz (W203/W204/W209/W211/W212/W220/W221) FRONT SUB-FRAME BUSH REMOVER / INSTALLER PAT. 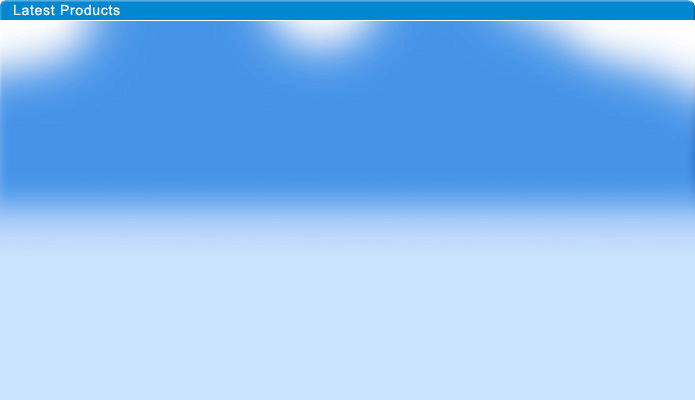 * Special design to remove and install the bush without take off any parts.